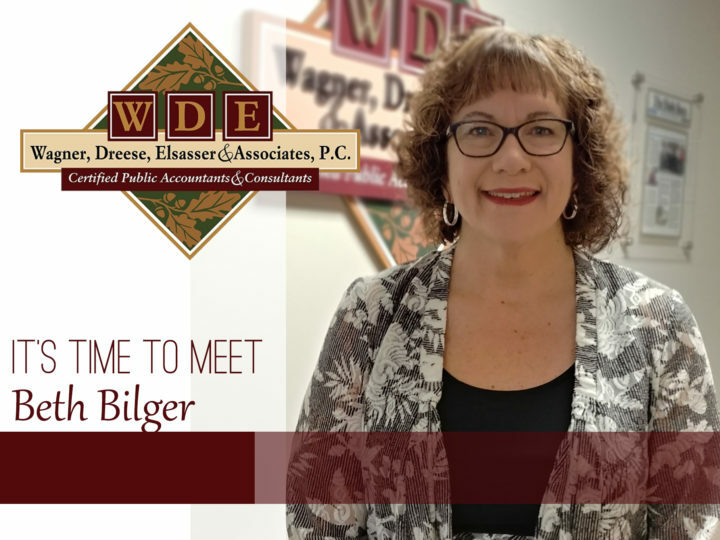 Employee Spotlight: Michael Fuller - Wagner, Dreese, Elsasser & Associates, P.C. 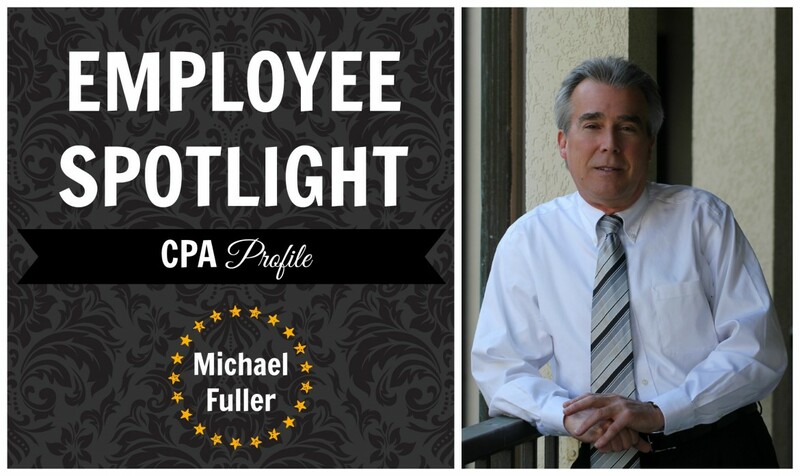 Our Spotlight on Employee Section has the pleasure of introducing Michael Fuller, a CPA at Wagner, Dreese, Elsasser & Associates, P.C. What do you specialize in atWDEA? Michael, like most CPAs in our firm, specializes in accounting, auditing, tax and business consulting services to governmental, non-profit, and for profit entities in a wide variety of industry groups, including manufacturing, retail and wholesale, construction and professional service organizations. 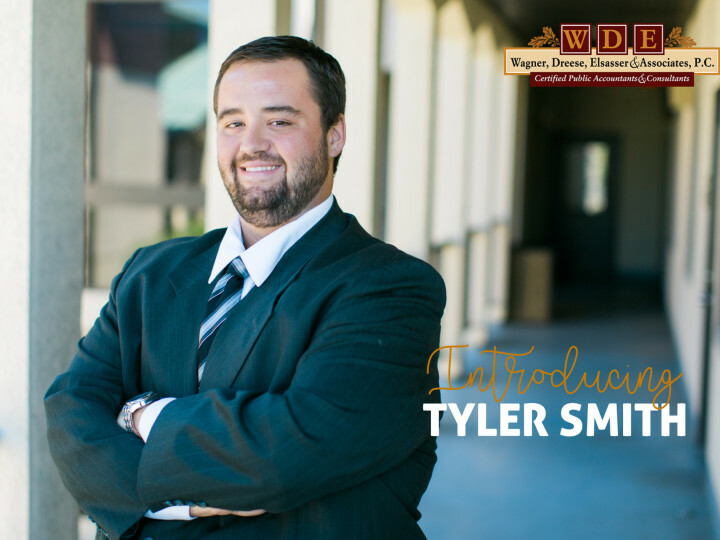 He also heavily dabbles in tax preparation and planning services for individuals. In addition, Michael offers Firm Peer Review services and can act as a Quality Control Coordinator. What is one of your greatest accomplishments here at WDEA? Michael finds that utilizing his experience to help other team members in the organization brings not only satisfaction, but value! 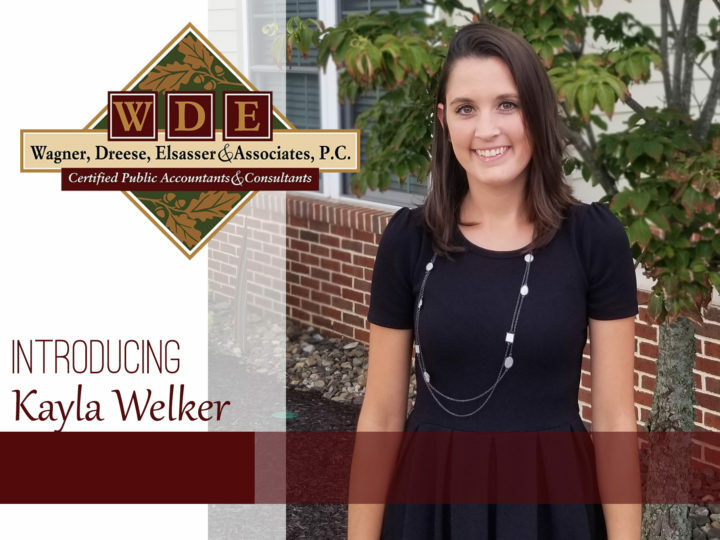 What did you do before WDEA? 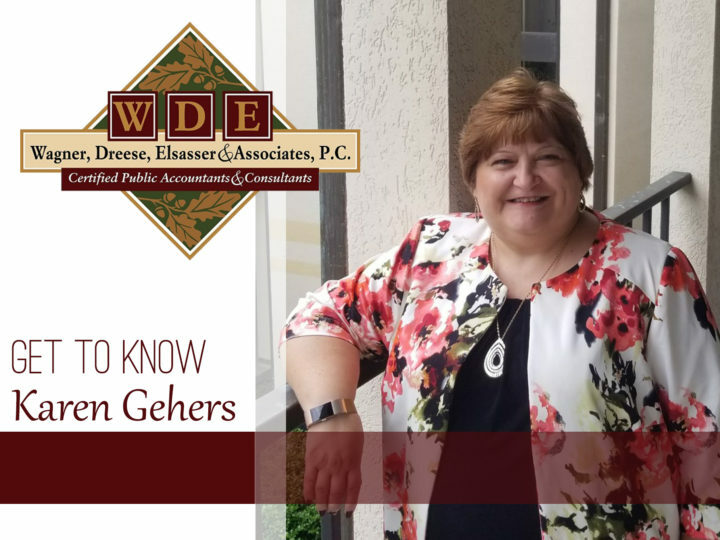 Michael is a former shareholder in a local accounting firm and has held manager positions in several local and regional accounting firms. He holds an impressive 25 years of experience in the field! In addition to his multiple certifications, Michael has held the office of president for the South Central Chapter of the PICPA and has served on the Peer Review Committee for the same organization. What all of the means, basically, is that Michael Fuller’s experience is IMPRESSIVE! What is your education experience? Michael enjoys both boating and carving. If you were a candy bar, what would you be and why? Payday. “We are both a little nutty” (Extra points to Mike for the pun!). If the entire office came to your house for dinner, what would you prepare them?